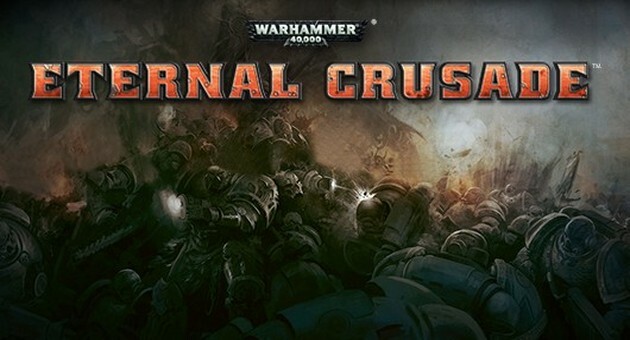 Behaviour Interactive have announced the next event in their live stream schedule that will see the developers showcasing the games immense vehicular combat in some intense tank vs tank action in Warhammer 40k: Eternal Crusade. The event begins later today, Friday August 8th, and the developers confirmed the stream events to now be a weekly event that will see the developers demonstrating different elements of the game during the development cycle over the coming months. As with previous streams the developers will be on hand and interacting with the chat during Q&A periods. We’re really excited to announce the schedule for our 5th Twitch livestream happening this Friday, August 8th from 1:30-2:30pm EDT (10:30-11:30 PDT). The dev team will be streaming a Tank vs Tank Battle, showcasing the Lascannon & Quad Gun, along with our weekly Q&A! As always, use the Founder’s Lounge in the forums to send in your questions early, or Tweet to us using the #40kcrusade hashtag during the stream, as well as the Twitch chat. You can get an email notification when the team starts their streams by following the official Twitch channel.